Rust Creek is a strong thriller that does both its central characters as well as the audience watching it proud, treating both with intelligence and respect for the entirety of its 108-minute running time. Let me emphatically state 2018 was an extraordinary year for cinema. It was a magnificent year for cinema in 2018. Here were ten motion pictures and five documentaries I absolutely adored. Here are a handful of my various favorites from 2018 including fav performances, scores, songs, Blu-rays and films separated by genre. Superfluous fluff? Probably, but it’s still fun compiling all of this together into one gigantic smorgasbord of (hopefully) tasty goodness. As of the publication of this article, I’d watched 387 features for the very first time, 204 of which were released to domestic U.S. theatres during the calendar year or are scheduled to get a release during the first quarter of 2019. Thanks in large part to Kidman’s internalized tenacious ferocity, Destroyer became a cold-blooded thriller I had no wish to tear my eyes away from, its final moments a haunting nightmare of agony, regret and retribution that, while not original, remained intimately effective all the same. 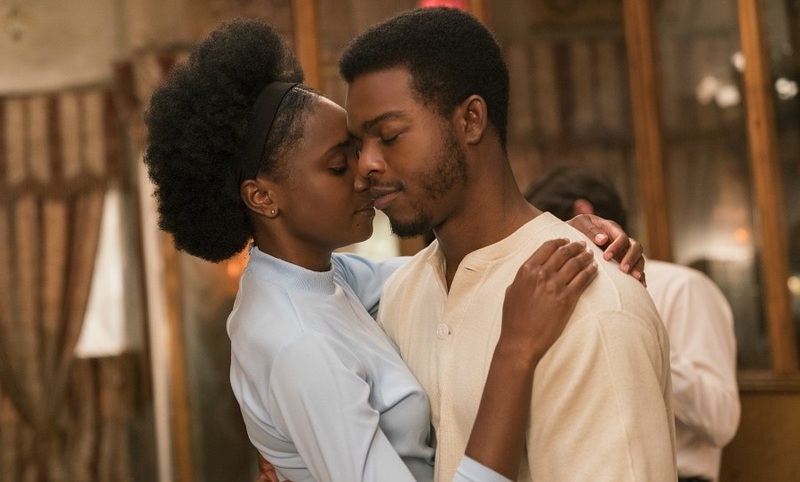 But the majesty of If Beale Street Could Talk is in the mystifying discoveries Jenkins asks the viewers to make on their own. In the end this is a glorious treatise on more than just race in America, more than a dissertation on wealth, privilege and gender inequalities and what individuals and families go through in order to conquer them. It is an examination of who we are as a society, the best and worst of our tendencies all shimmering through in one way or another as this story of love, tragedy and family plays out to conclusion.